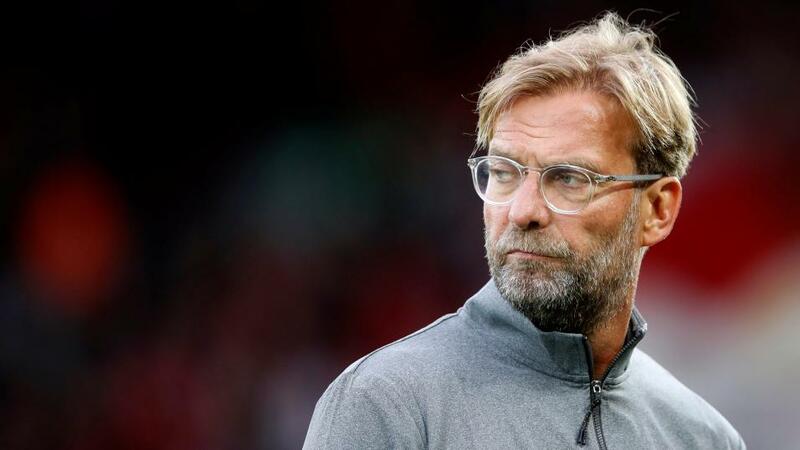 Will Jurgen Klopp have the answers when Liverpool take on Everton? Unbeaten Liverpool meet improving Everton in the Merseyside derby. Opta presents the vital statistics. "Mohamed Salah could make his 50th Premier League appearance for Liverpool in this game. He’s scored 39 goals for the Reds – only two players have ever scored more in their first 50 for a club in the competition (Alan Shearer 41 for Blackburn and Andy Cole 41 for Newcastle)." Salah is [1.91] to score. This is the 232nd meeting between Liverpool and Everton in all competitions - the Reds are unbeaten in each of their last 17 matches against the Toffees (W8 D9). Liverpool are [1.43] to win. Everton are winless in 18 Premier League trips to Anfield against Liverpool (D9 L9) since a 1-0 win in September 1999. The draw is [5.2]. This will be the 100th top-flight Merseyside derby played at Anfield - Liverpool have won 43 to Everton's 23, with 33 draws. Everton are [9.0] to make it victory number 24. Liverpool's current run of 17 matches without defeat against Everton in all competitions is their longest ever unbeaten run against their rivals. They are [2.1] to win half-time/full-time. Liverpool remain unbeaten in the Premier League this season (W10 D3), while their record of just five goals conceded is their fewest at this stage of any of their 115 English league campaigns. They are [2.5] to win to nil. Liverpool have kept a clean sheet in 10 of their last 11 Premier League home games, conceding only against the league's lowest away scorers this season (Cardiff). Under 2.5 goals is [2.36]. Marco Silva is looking to become the first Everton manager since Joe Royle in November 1994 to win his first Merseyside derby in the Premier League; no Everton manager has ever won their first league match against Liverpool at Anfield, stretching back to their first meeting in November 1894. Everton are [7.4] in the Draw No Bet market. Liverpool boss Jurgen Klopp has never beaten Everton's Marco Silva in the Premier League in two previous meetings (W0 D1 L1) - Silva remains the only manager the German has faced more than once without winning in the competition. Everton are [3.3] Double Chance. Among current Premier League players, only Harry Kane (7) has scored more Premier League goals against Everton than Liverpool's Daniel Sturridge (6). Sturridge is [2.2] to add to his tally. Mohamed Salah could make his 50th Premier League appearance for Liverpool in this game. He's scored 39 goals for the Reds - only two players have ever scored more in their first 50 for a club in the competition (Alan Shearer 41 for Blackburn and Andy Cole 41 for Newcastle). Salah is [1.91] to score.